On June 22, join us for the Thomas More Feast Day Mass celebrated by Baltimore Archbishop William E. Lori followed by lunch! Street parking is limited by St. Joseph’s Church. Union Station is nearby, with parking availability and Metro rail accessibility. The Most Reverend William Edward Lori, S.T.D. was ordained to the priesthood for the Archdiocese of Washington in 1977, and served as Associate Pastor of Saint Joseph Parish in Landover, Maryland. Thereafter, he served as Secretary to James Cardinal Hickey, Chancellor, Moderator of the Curia, and Vicar General. In 1995, Archbishop Lori was ordained to the episcopate as Auxiliary Bishop of Washington and Titular Bishop of Bulla. In 2012, Pope Benedict XVI named the Most Rev. 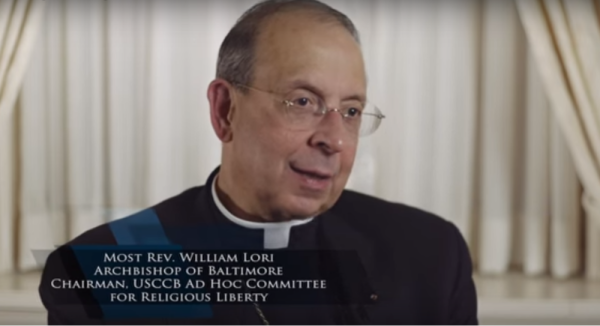 William E. Lori the 16th Archbishop of Baltimore. 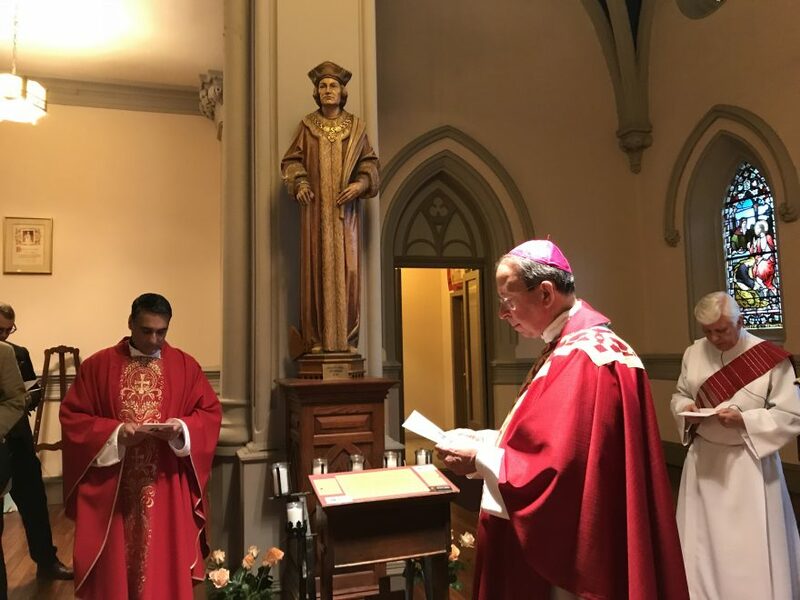 On September 29, 2011, New York Archbishop Timothy M. Dolan, President of the United States Conference of Catholic Bishops appointed Archbishop Lori the chair of a newly formed Ad Hoc Committee for Religious Liberty. As chairman, he delivered testimony on religious freedom before the House Judiciary Committee and published Our First, Most Cherished Liberty, a comprehensive statement of the U.S. bishops on religious liberty.